By Life As A Maven - It seems that as soon as Fall arrives we all want soup, a nice warm drink and comforting food. Throughout the fall and winter in New England the flavors go between pumpkin to maple to peppermint to sage and any other myriad of seasonal combinations you want to make. In dining out, many restaurants come up with a fall/winter menu that compliment the flavors of the season and this makes it exciting for me as a food writer/blogger because I love trying new ways the flavors can be incorporated into new dishes. What makes the Canalway Cultural District a dining destination? The history in Lowell is rich and along with eating a great meal you can take in some of the surrounding sites such as the Whistler House Museum of Art, The New England Quilt Museum or the National Streetcar Museum. 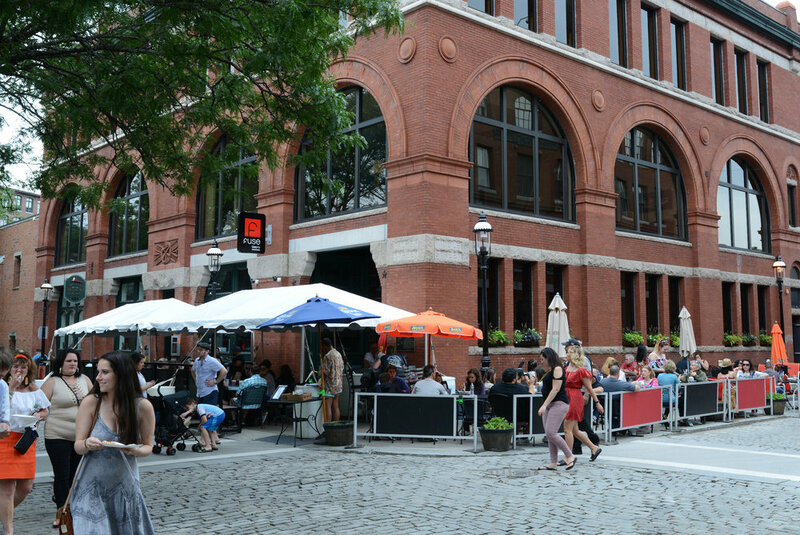 Because Lowell is a walkable city the restaurants and things to do around them make for a great day outing or a full weekend trip. Some great new restaurants have opened up recently and with this in mind I wanted to share a dining guide of my favorite spots (both new and old) to check out in the Canalway Cultural District of Lowell. Cobblestones of Lowell is a historic restaurant that brings American classics to life while also providing modern takes on favorite dishes. 1981 Ramen Bar is Lowell's only Ramen spot. It offers big bowls of savory broth, noodles & toppings, great drinks & a fun atmosphere that makes for a great dining experience. 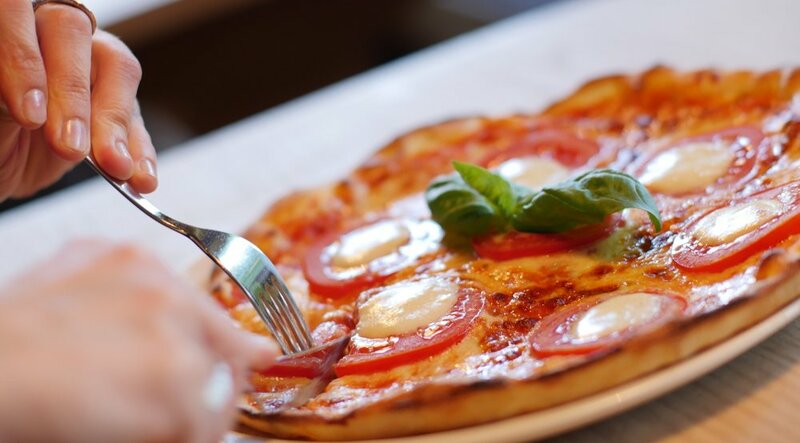 Fabianos Pizzeria & Cafe is not just a pizzeria - they take American classics like pizza, burgers, pasta and more to a different level by incorporating Peruvian flavors. Mandarin Asian Bistro offers delicious sushi, as well as hot dishes that make this spot ideal when you can't make up your mind - they also have great drinks and live music on the weekends. El Potro Mexican Bar & Grill serves fresh, delicious Mexican food in a welcoming environment. Everyone is friendly and there is always something yummy to eat. Same is true for Lowell Burger Company which is new to the food scene in Lowell. LBC takes burgers and makes them exciting - and that special sauce is to die for! Fuse Bistro is a delightful restaurant that makes delicious, unique dishes while incorporating local flavors. Their drinks are interesting, delicious and the atmosphere is always warm. Same holds true for Lowell's other new place, Warp & Weft which cooks up international comfort food. With a complete redesign of their restaurant it makes this the new go-to.